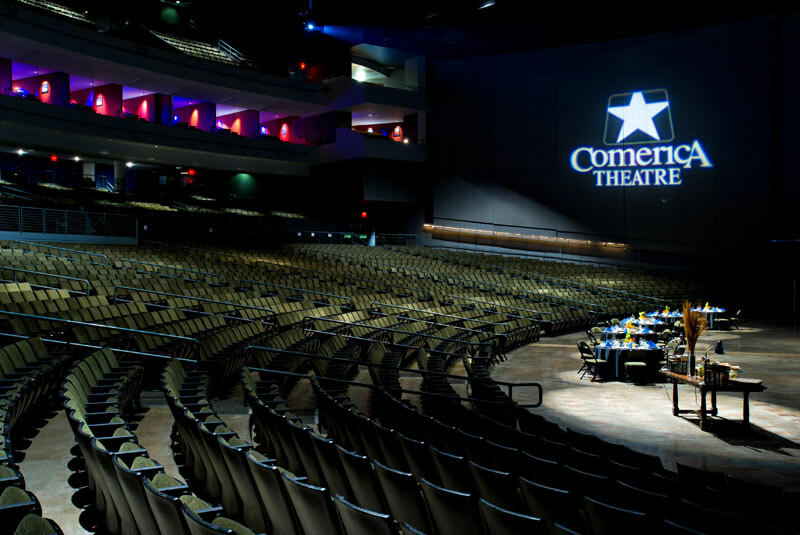 June 26, 2018 • Johnson Systems Inc (JSI) is pleased to supply the prestigious Comerica Theatre with four (4) CD-3000-SV Control Systems. 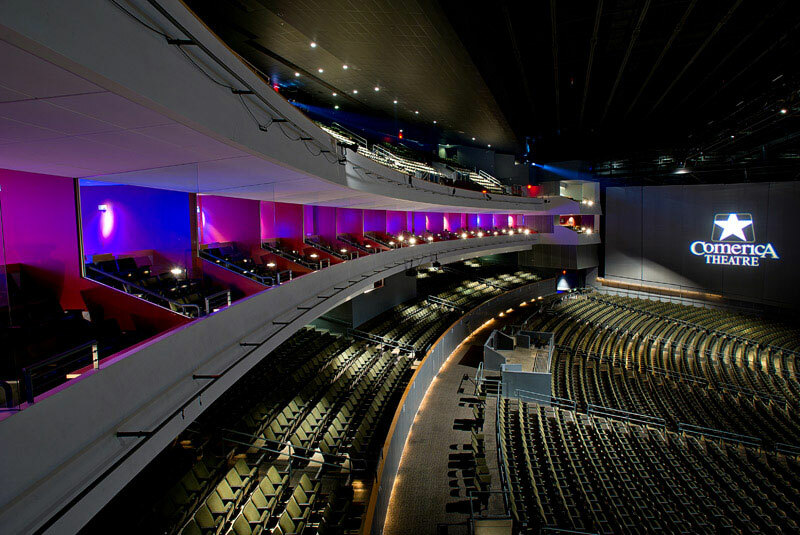 Facility dimming and control upgrade was professionally installed and programmed by dealer and system integrator Bandit Lites. 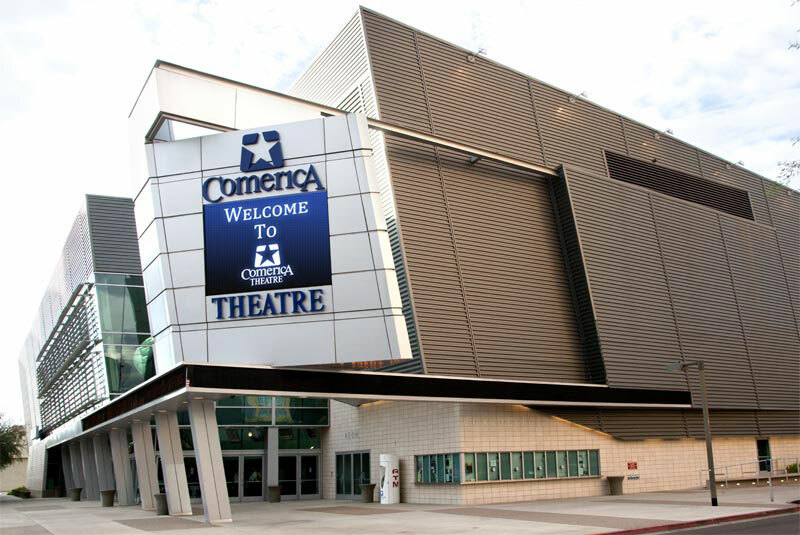 Comerica Theatre is a 5,000 seat entertainment venue located in the heart of downtown Phoenix and was originally named the Dodge Theatre.